In search of new challenges and solutions meeting the consumer’s needs, in the course of time our company has grown and part of our family consists of companies incorporated with the idea of expanding the spectrum of services offered by us. We can proudly present Light Engineering and Light Gas not only as two separate and rapidly developing companies but also as part of our family. Light Engineering Ltd. was founded in 2005 with scope of activity construction of gas installations. The company designs and constructs industrial and household (local) gas and heating installations powered by propane -butane. 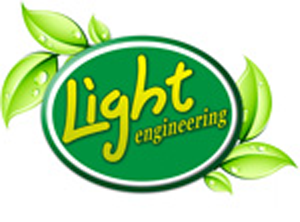 Light Engineering Ltd. offers consulting, design, installation and maintenance. It provides everything necessary for a gas installation. 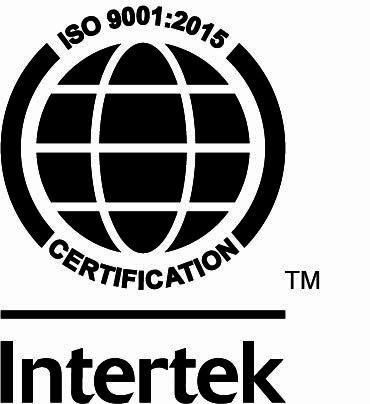 Each element used in the installation has a quality certificate issued by the manufacturer. The company has established itself on the market and is distinguished for its professionalism, quality and correctness. For eight years now, Light Gas has been a leader on the market of gas canisters in Plovdiv and Plovdiv District. The company offers express delivery and high-quality service. The company implements all innovations in the field, thus ensuring better service and comfort to its clients. Telephone orders are available seven days a week with extended hours on business days. Propane / butane is among the products which, when burning, release the lowest possible emissions of harmful substances. Light Gas uses additional ingredients improving the complete burning of the gas, thus practically reducing pollution to zero. Light Credit Ltd. is based in Plovdiv and provides services on the entireterritory of Bulgaria. We are specialists in offering business and financial solutions – satisfying the financial needs of small and medium-sized businesses and investors throughout Bulgaria. The company offers a diverse range of business services, including financing, factoring, working capital, small business credit, commercial credits and short-term loans. 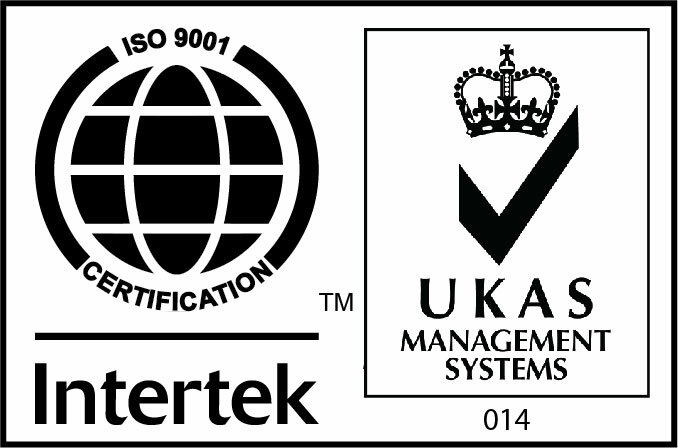 is a company registered and licensed to carry out technical inspections of high-risk facilities. Our team consists of highly qualified professionals with extensive and proven experience in the field of technical surveillance of facilities.